Hi, friends. I’ve been quiet here for longer than I intended. Thank you to those of you who were kind to me after my last post, and to all of you for simply reading and being there. If I had blogged last Sunday like I meant to, I would have told you that things were looking up — that I wasn’t feeling hopeless even if I was still finding it hard to write, that I was worried for obvious reasons but that I believed the worst wouldn’t happen. And then I woke up on Wednesday and read the news. I’m terrified about — to call it what it is — the international rise of fascism. I’m terrified this spells the end for us when it comes to halting climate change. And I fear for the safety of people I love, who are particularly vulnerable because they’re not white or straight or male or able-bodied or any of the above. To all my friends who are affected by the outcome of this election in immediate and direct ways: I’m so, so sorry. Yesterday I went to London to see some friends, and after that I went for a walk using this list as a field guide. 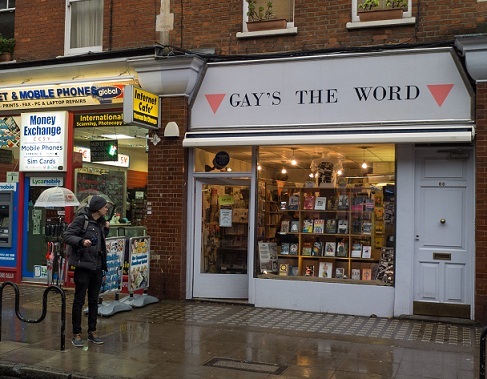 I visited Bookmarks and Housmans and Gay’s The Word, and I got badges and postcards and books. I’m still devastated, but it helped a little. 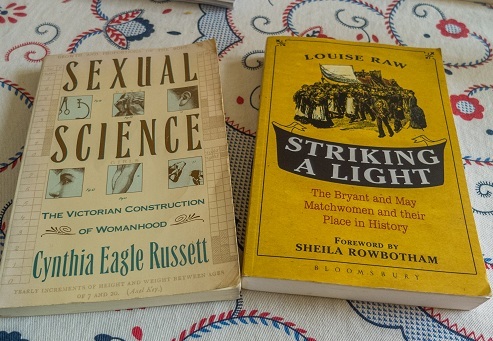 I got a second-hand copy of Louise Raw’s Striking a Light, which I’ve wanted to read for a long time, and I was especially thrilled to find Cynthia Eagle Russett’s Sexual Science. I read it from my university library when I was a graduate student and loved it, and just the other day I was thinking about how it might be difficult to find it again if I ever wanted to reread it. And look, now I have a copy of my very own. It matters a lot to me that London still has places like these. Books to make sense of this mess. “Resistance is our civic duty” — the Centre for Constitutional Rights responds to Trump’s election. The Southern Law Poverty Centre is asking for reports of incidents of hateful intimidation and harassment following Trump’s election. A guide to encryption and online security. “Hitler’s only kidding about the anti-Semitism” New York Times, 1932. The mainstream media’s attempts to normalise this are shameful. They’re also not new. Now is a good time to reread this review: In ‘Hitler,’ an Ascent From ‘Dunderhead’ to Demagogue. RIP Leonard Cohen. This one hurt. I’ll write more when I’m feeling more together. One thing I do know is that I want to carry on writing, however little it might mean. Until then, please take care of yourselves and each other as well as you can. To me, your writing has meant, and means, a great deal. That doesn't mean you have to continue of course. I just want you to know that it matters and it counts and it is appreciated. Also, I really really want to go to those bookshops. When I first heard the result from the states I couldn't believe it. pPart of me still can't. I want to believe that it was some sort of protest vote, but wasn't that what we said about Brexit? I don't know, it seems as though there isn't any option for real progress sometimes, and those who want it are becoming all the more disillusioned with the people who don't see the need for it. But progress is not a linear thing, we step forwards and fall back, we just need to keep working and trying, and doing the best we can. This has been a horrible, difficult week. I'm glad your bookstore tour was a candle in the darkness. Your writing means so very much to me, Ana. You mean so very much to me. I hope you are feeling more together soon, my dear. Right now it just seems like something we'll never feel again. Love you. I always enjoy your posts even when I can't comment often. Maybe good still be coming our way. Today I am reading Something Wicked This Way Comes, by Ray Bradbury. It seems apt. But last week when I couldn't even read at all, I picked up My Real Children by Jo Walton and I was saved. It's been an awful week. We are still in shock here, and I can't think of anything to write. Good to hear from you. 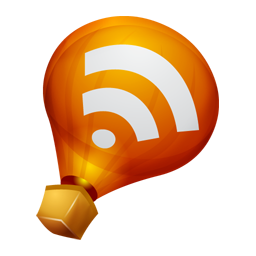 Love your post title. I finally came up with some things to say, but it took a while. Everyone I know is reassessing what they thought they knew. It means the world to me to see all of us reaching across the globe in solidarity. I find myself crying over all sorts of small things these days but it helps to know that I'm not alone and I hope that in my good moments, that I'm also signaling that I am there for others. We won't get through this if we don't come together. Love you, Ana!!! You are not alone, and thanks for being vocal about your feelings. I'm off to the states for a holiday in Feb - with my muslim name/British passport combo, I always find entering the country a slow and fairly painful process, and the cynic in me is a little worried that it will be even worse this time.